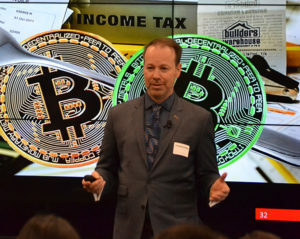 Blockchain and Bitcoin 101- Cloudesley J. C. R. Hobbs, Blockchain lawyer, Dominion Bitcoin Mining Company Ltd.
How do you attract and build a high performing IT organization when you are in Saskatchewan? Refunds not available, credit notes will be issued. 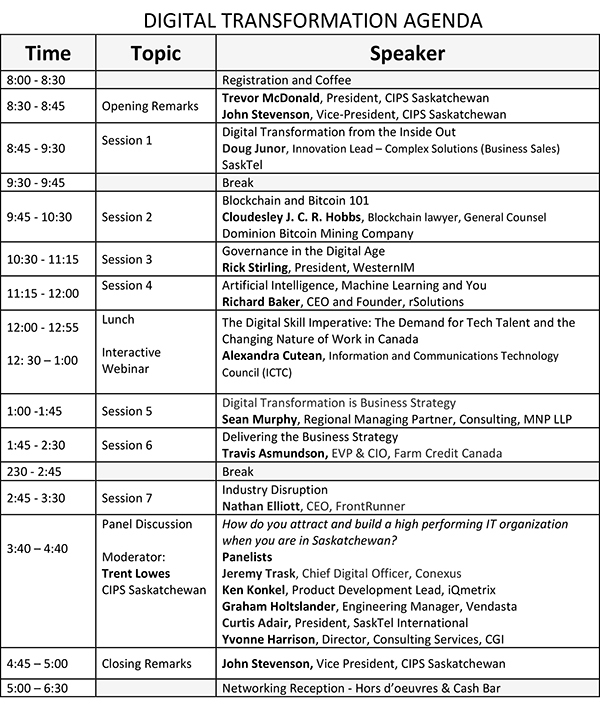 Modeled off of ICTC’s recent report The Digital Talent Dividend: Shifting Gears in a Changing Economy, this presentation will cover topics including: recent workplace trends in the overall Canadian economy (i.e. the increase of freelance/fractional employment and “gig” work), transformational technologies (i.e. AI, 5G, Blockchain, etc. ), the growing need for digitally-skilled talent across all sectors (i.e. transportation, finance, healthcare, etc. ), supply trends (i.e. representation of youth, women, immigrants in the digital economy), and other findings related to the increasing permeation of technology across all sectors of the economy. 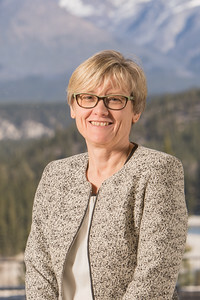 Alexandra Cutean is the Director of Research & Policy at the Information and Communications Technology Council (ICTC) of Canada. Authoring reports including the Canadian Digital Innovation Measure (CDIM): Innovation Climate, The Digital Talent Dividend: Shifting Gears in a Changing Economy, and Autonomous Vehicles and the Future of Work in Canada among others, Alexandra’s work focuses on providing in-depth research, analysis and policy considerations for the Canadian digital economy. Alexandra’s experience extends across Canada, the United States, and Europe. Combined, they have helped build her expertise in research and policy analysis. 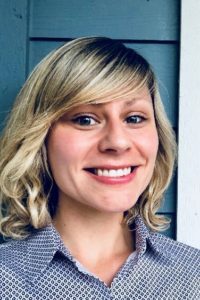 Alexandra holds a Bachelor’s degree in Political Science & English from Wilfrid Laurier University in Ontario, Canada; and Master’s degrees in Conflict Resolution & Negotiation, as well as Foreign Affairs, from the University of Amsterdam in the Netherlands. Title of Presentation: Information Governance – What is it Really? We now read about Information Governance on a daily basis in multiple trade publications, but it is a complex topic and not well understood. This presentation will assist attendees in understanding not only what IG really is, how it interacts between the different corporate disciplines of Legal, IT, Privacy, Risk, Senior Management, Security and RIM as well as how it might be implemented in an organization. 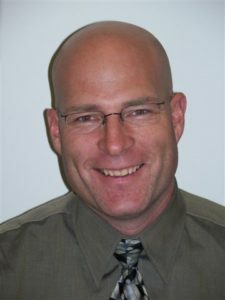 Rick Stirling is the President of WesternIM and a recognized expert and pioneer in the Information Management community. 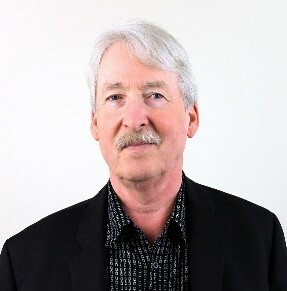 From his over 40 years in the IT field to his involvement in the delivery of the first content management and electronic records management software solutions ever created Rick is one of Canada’s most respected authorities on Information Governance. 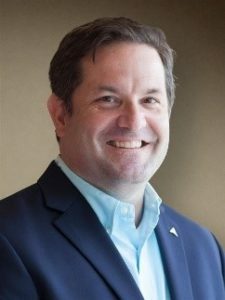 Rick was a member of the task forces that authored the ARMA “Generally Accepted Recordkeeping Principles” and the Information Governance Professional (IGP) certification material and currently serves as the chair of the ARMA Information Governance Professional Certification Board. Digital technologies are changing key aspects of business strategy, including how we connect and engage with our customers; how we need to think about competition; how we manage, use and leverage data; how we innovate through continuous testing and experimentation; and how we understand and create value for the customer. During this session, Sean will articulate the business case and opportunity for digital transformation, highlight the latest trends and share some case studies of organizations who are shifting their business strategy through digital transformation. Sean Murphy is the Regional Managing Partner, Consulting, for Ontario and Quebec. Based in Ottawa, Sean leads our Digital Services team at MNP. Sean brings over 25 years of consulting experience working with public and private sector clients – focused in the delivery of advisory, consulting and digital services and solutions. Sean has assisted organizations like the Canadian Department of National Defence, RBC, Rogers, Foresters Financial and WestJet in defining their digital plans and with the implementation of digital platforms and solutions. Travis will share FCC’s IT division’s journey from cost centre to strategic partner and how they are connected to the business strategy. He’ll chat about how IT isn’t only about technology, and the importance of building trusted partnership across the organization. Their approach is focused on delivering value to the business continuously vs “big bang”. You’ll learn about some of the foundational elements they have put in place to allow them to be successful and he’ll share some learnings and challenges along the way as well some of the innovative & fun stuff on the horizon. As Executive Vice President and Chief Information Officer (CIO), Travis is responsible for all aspects of Information Technology at FCC. Travis has been with FCC since 2006 and has held several positions within the technology team including Vice-President of Solution Delivery and Vice-President of Development and Operations. 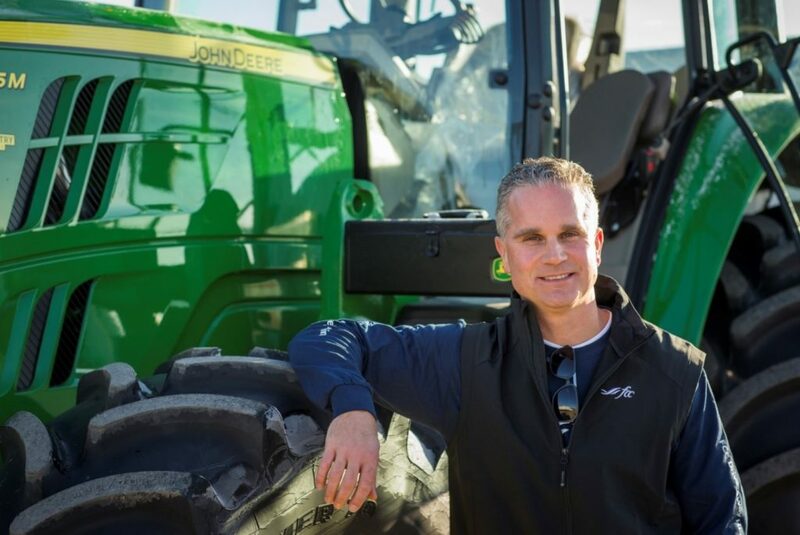 Travis holds a Bachelor of Business Administration degree from the University of Regina and has held technology leadership positions for over 20 years, serving a variety of industries such as Oil and Gas, Financial Services, Transportation and Agriculture. In his role as CIO, Travis is passionate about advancing FCC’s business strategy and providing solutions that empower both employees and customers. Digital technologies are disrupting every industry on the planet, some faster than others. While leveraging technology is an important part of any Digital Transformation Strategy, without a corresponding and just as disruptive culture change, organizations of all sizes will succumb to the competitive environment. Doug will present the importance of transforming the culture of an organization from the inside out, discussing strategies that allow every employee in an organization to play an important role that will assist in that company’s transformation to the new digital world. Doug has been working in the Telecom, IT, IoT, and Mobile Application Development sectors for over 30 years. Throughout his career, he has held a number of roles in the areas of Technical Support, Channel Development, and Sales and Marketing. In his previous role as Chief Business Officer, Doug helped Robots and Pencils achieve a spot on the Deloitte Technology Fast 50 growth list, placing 12th in Canada and 34th in North America. Doug’s focus is helping organizations navigate the scary world of digital disruption and solving business problems through leveraging the latest technology and evolving corporate culture. It has been 20 years since scholar Clayton Christensen popularized the term “disruptive innovation” in his iconic book, The Innovator’s Dilemma. The phrase has been used to describe the specific way that smaller companies outcompeted, and eventually destroyed, their bigger rivals in a David vs. Goliath-type scenario. At the time of the book, Christensen could not have possibly dreamed of the exponential growth of disruptive innovations across the globe over the past two decades. In turn, his approach falls short for explaining the rise of Uber, Amazon, Tesla, Airbnb, Netflix and more. Nathan Elliott highlights some of the new tenets of disruptive innovation, grounded in a new way of thinking about and understanding what customers crave, how to create unexpected value for them, and improve their overall satisfaction. Industry disruption has become an obsession for entrepreneurs and businesses, particularly in Silicon Valley. Industry disruption once took generations, and is now experienced exponentially, and in real time. Nathan looks at disruption through the emerging technology lens with the goal inspiring people to transcend the “been there and done that” mindset and to explore adjacent possibilities. 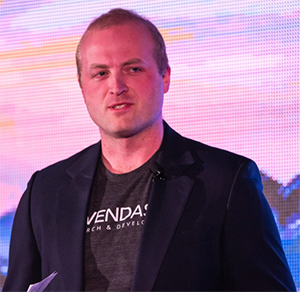 Nathan Elliott is CEO of FrontRunner Technologies Inc., a Saskatchewan-based tech start-up which has worked to create a first of its kind media delivery platform for window fronts across North America. He is the President of Insightwest Research, a consultancy focused on North America’s energy and resource sectors. 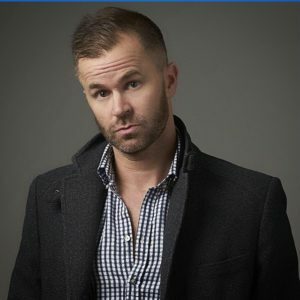 Nathan also heads Insight Interactive (ii), a Regina-based marketing and communications agency dedicated to brand strategy, graphic and web design, film, AR/VR, e-learning and app development. Along with CFL great Geroy Simon, Nathan founded the Huddle Up Foundation, an organization dedicated to improving the lives of kids across Saskatchewan through the power of professional sport. One of its programs – Bundle Up – has outfitted thousands of children with warm winter coats across the province since its inception. Nathan was a CBC Future 40 winner in 2015. Cloudesley J. C. R. Hobbs, B.F.A., J.D. Blockchain lawyer, General Counsel, and Chief Legal Officer, Dominion Bitcoin Mining Company Ltd.
A lawyer’s explanation of cryptocurrency and the blockchain, using the Bitcoin blockchain as an example. I’ll cover the key concepts of wallets (hot, cold, frozen), hashing, blocks, consensus mechanisms, proof or work and stake, soft and hard forks, mining, and how cryptocurrency and blockchian tokens can be used. Jeremy’s organic approach to innovation and solutions has him as a trusted asset to guiding Conexus through the fast pace of the ever-changing technological trends. By being tuned into the rapidly moving IT market, Jeremy ensures that Conexus offers the most relevant solutions to our members. Jeremy holds a Master of Business Administration degree from the University of Regina as well as many certifications in the areas of Administration, Leadership, Project Management and Technology. He serves on the Board of Regents for Athol Murray College of Notre Dame is actively involved in the community. Graham has been a technology enthusiast for his whole life. He started out teaching CorelDraw to his Dad’s colleagues when he was still in Kindergarten, moved on to video games, and transitioned into developing for the web in the 2000s. Graham still loves video games and developing for the web but has moved more to the “People” side of things in the last while. He is now an Engineering Manager at Vendasta. Graham takes a lot of joy from helping people dig into areas they would like to improve both professionally and personally, and helping them find solutions. Yvonne is a highly motivated individual with a commitment to service excellence. Yvonne has over 30 years’ experience, a combination of customer support, technical support and management in the Information Technology industry. Her strong interpersonal, organizational skills and belief in being a team player enable her to be successful in managing projects, implementations and ongoing service delivery for her clients. She brings a unique combination of skills and personality that allow her to converse with the clients on business issues and with technical resources on the workings of technology.